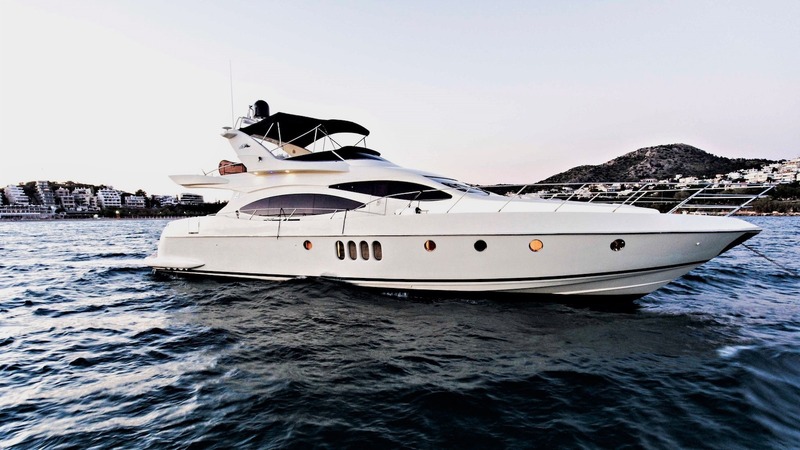 Azimut 68 Plus perfectly combines speed and comfort making her a unique opportunity in her size. She can accommodate up to eight guests in four spacious cabins, including a spacious master suite, one VIP stateroom and two twin cabins. She can also carry up to three crew on board to provide an elegant yacht experience. Timeless design, gorgeous furnishings and lavish seating feature throughout to create a relaxing and comfortable atmosphere.